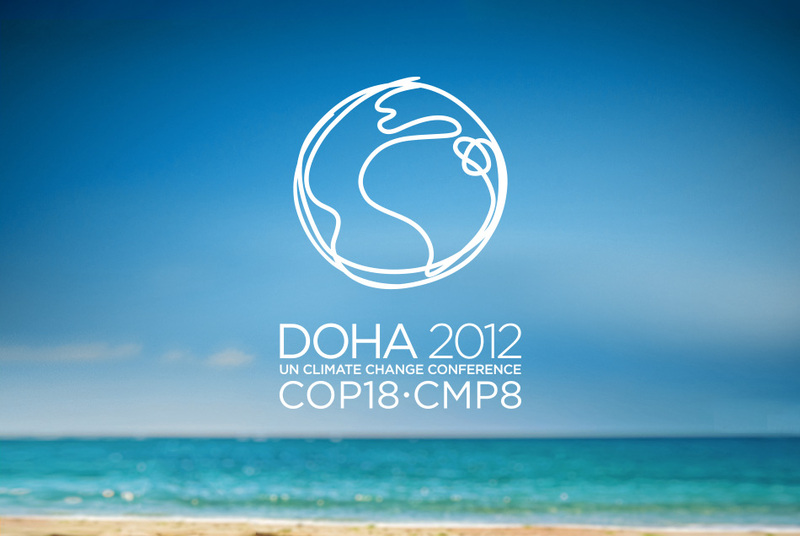 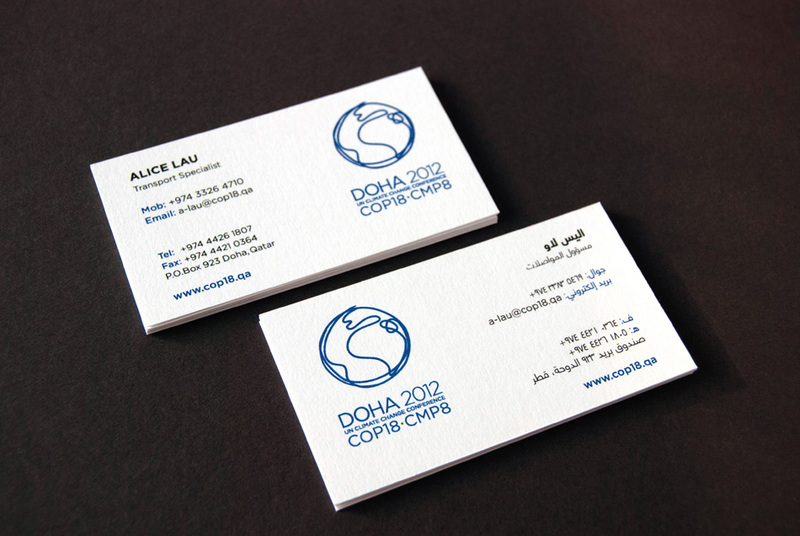 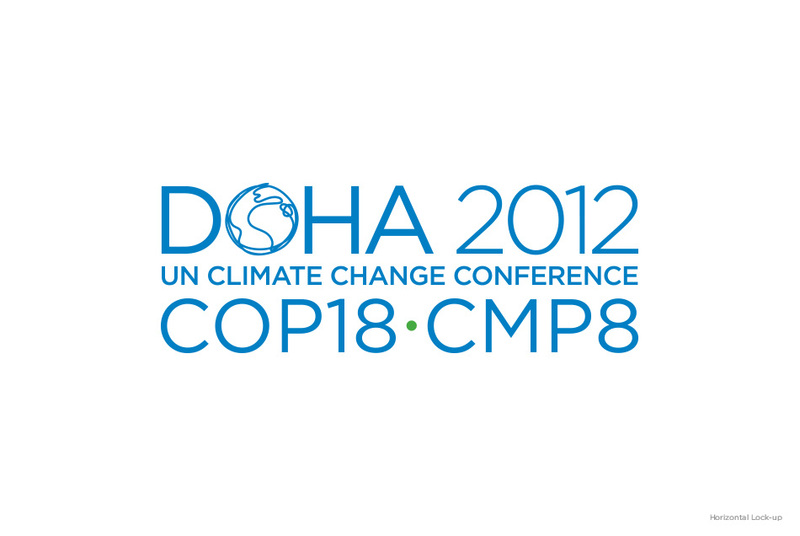 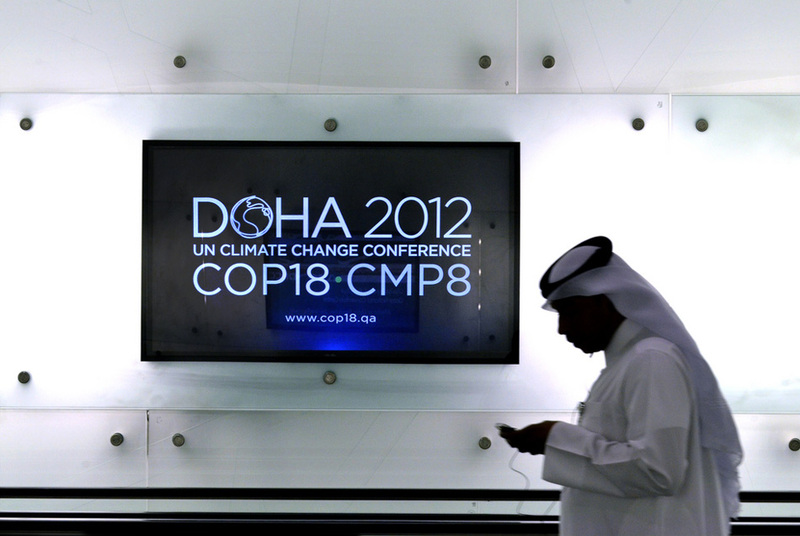 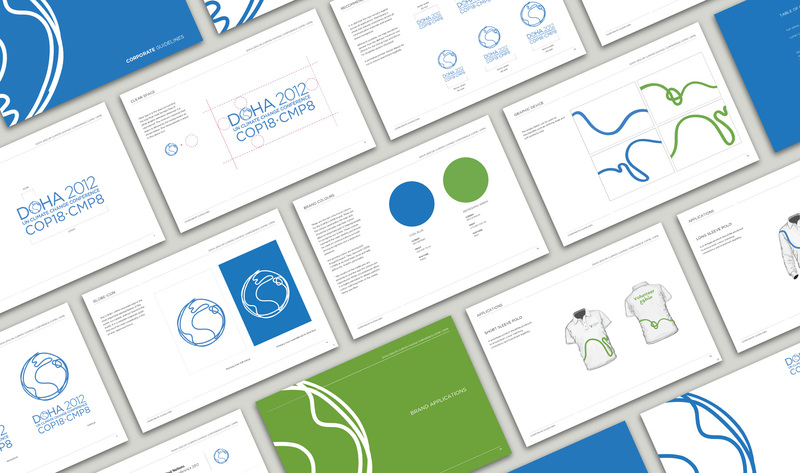 Doha, host to 2012 UN Conference on Climate Change, needed a corporate identity that would unite delegates, leaders and the world in the fight against global warming. 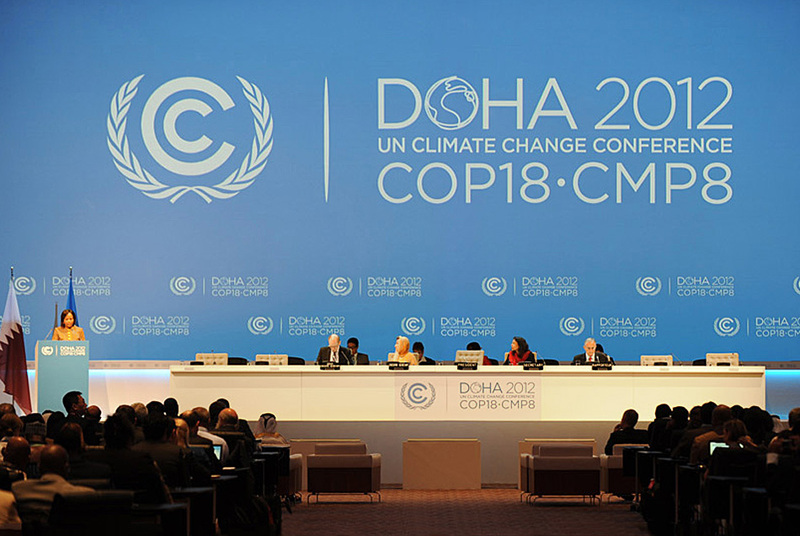 It was the first time the event was hosted in an Arab state and, with the Kyoto Protocol coming to a close, the last opportunity for leaders to reaffirm their commitment to reduce carbon emissions. 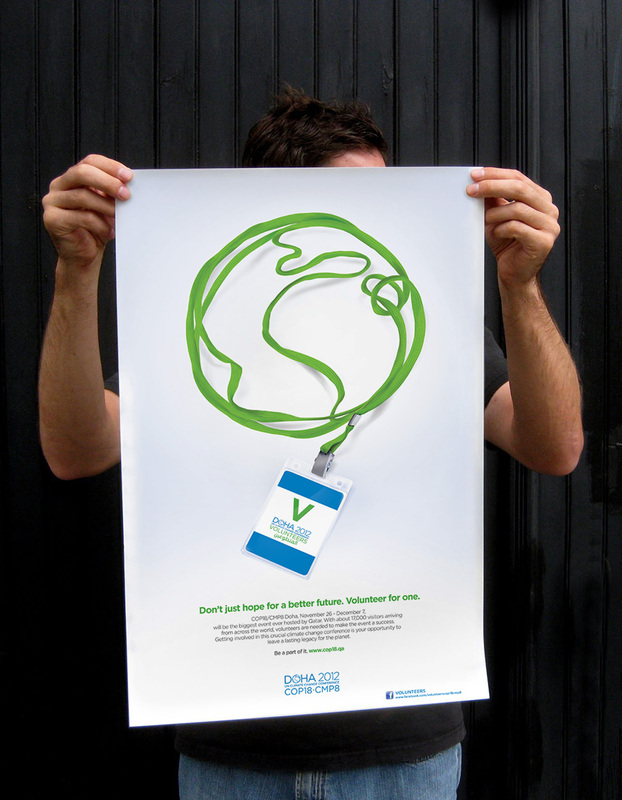 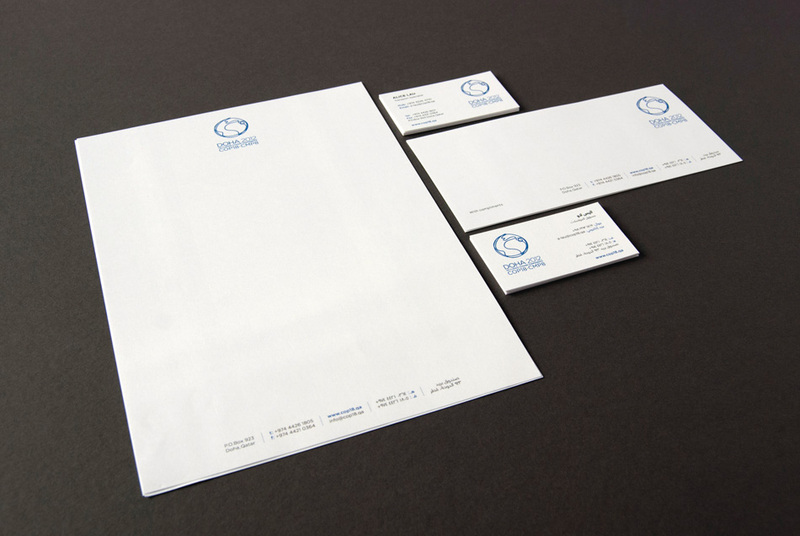 The identity portrays the event’s global significance. 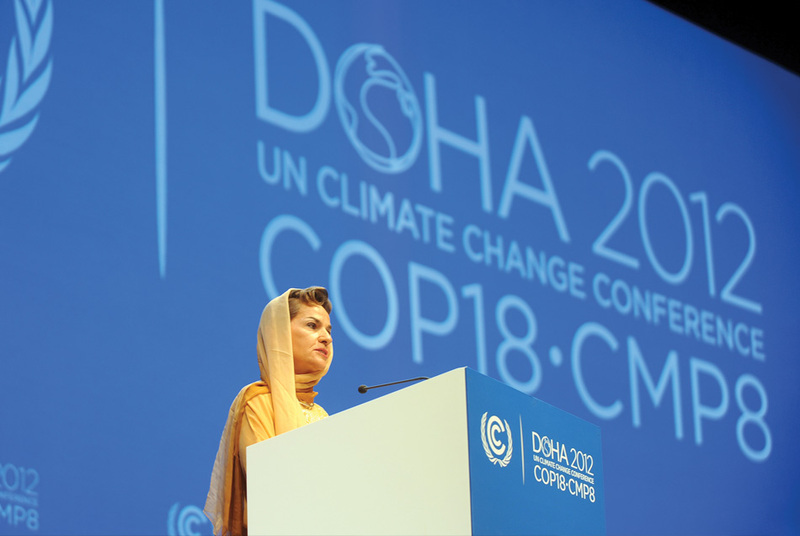 The globe – a universally understood icon – is drawn with an unbroken, uniting line that connects the world in a common goal: to tackle climate change.